April 14 is drawing nearer, and as much as I’m excited and anxious (whew, have you seen all the multiple death predictions? 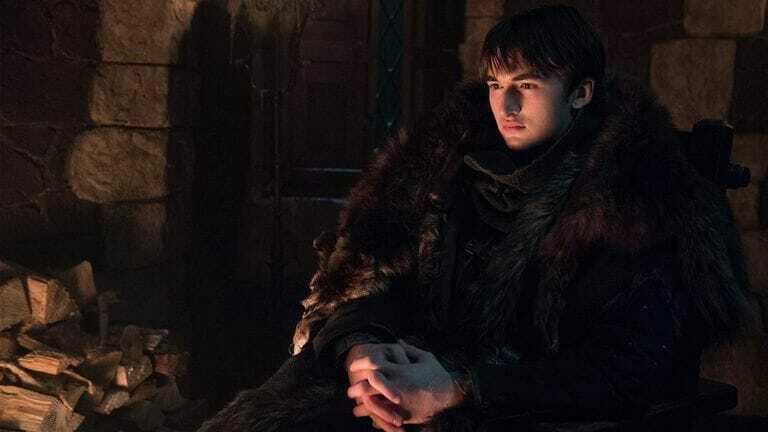 ), I can’t help but feel a certain sense of loss at the finality of Game of Thrones Season 8. Like the kind you feel when you finally break off an intense and unhealthy relationship. No, this is not a cry for help. Just that Game of Thrones is the kind of show that makes you do strange things, like feuding with strangers on Twitter because who dares to insult Arya Stark! 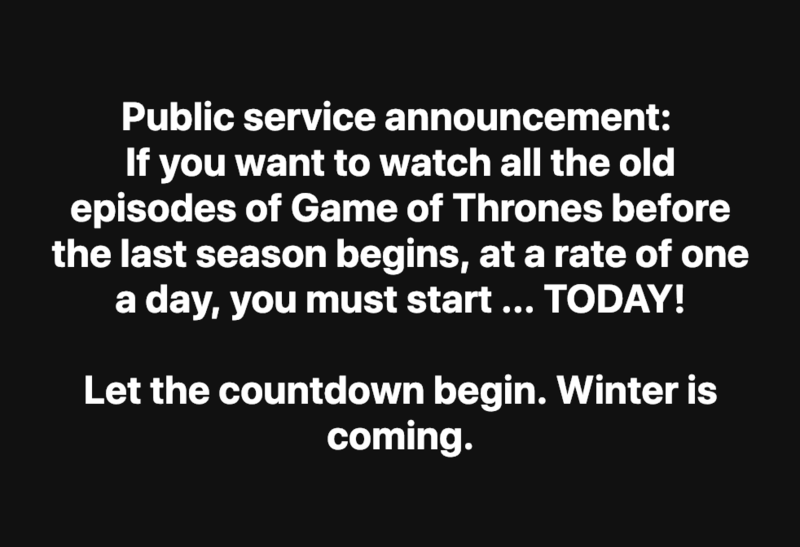 #ForTheThrone, right? Time to catch up and stream Game of Thrones S1-7 on Showmax. What are you willing to do #ForTheThrone? Perchance, indulge in a little trivia that will challenge your knowledge? #ForTheThrone: How well do you really know Game of Thrones? Prove whether you are a fan fan of Game of Thrones or just a fan with this trivia below.